Believe it or not, it is clear there is a problem between Mesut Ozil and Unai Emery and former Arsenal man, Ray Parlour, believes it’s all Neymar’s fault. Mesut Ozil is certainly not one of Unai Emery’s favourite players, the amount of minutes he’s played tells you that. 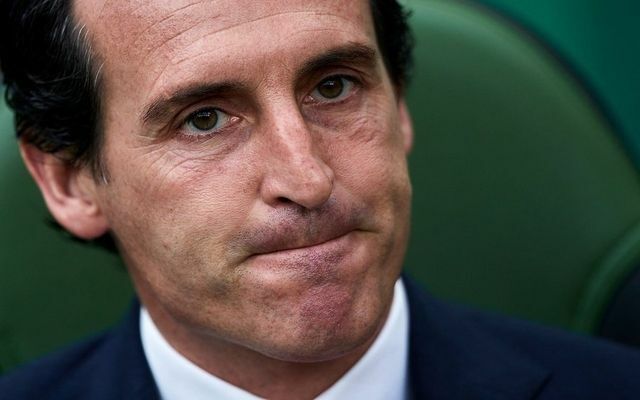 On the flip side, Emery made Ozil one of his five captains for the season, but at this point you have to wonder if that was merely a move to try and get more out of the German playmaker. With rumours abounding that the club are going to let him leave in January, either on a permanent transfer if they can get someone to pay £25m for him or on a weird loan that seems to make no sense as Arsenal would have to subsidise some of his wages (why pay money for an extremely talented creative player that you have no option of using? ), Ray Parlour thinks he knows what is going on. Be the first to comment on "Breaking: Arsenal insider confirm and explain issues between Mesut Ozil and Unai Emery"